I’m sorry this post is a year late. Basically, after my phone met its demise (with my unwitting help) my reviews were lost and I drowned my sorrows in the many varieties of muesli that you generously sent me. This has weighed heavily on my conscience and so recently, when it was on sale at Coles, I bought your muesli to re-review. Hopefully this can smooth over the awkwardness that I imagine exists between us. Look at it all, nestling snugly within the cool embrace of my second-favourite bowl. 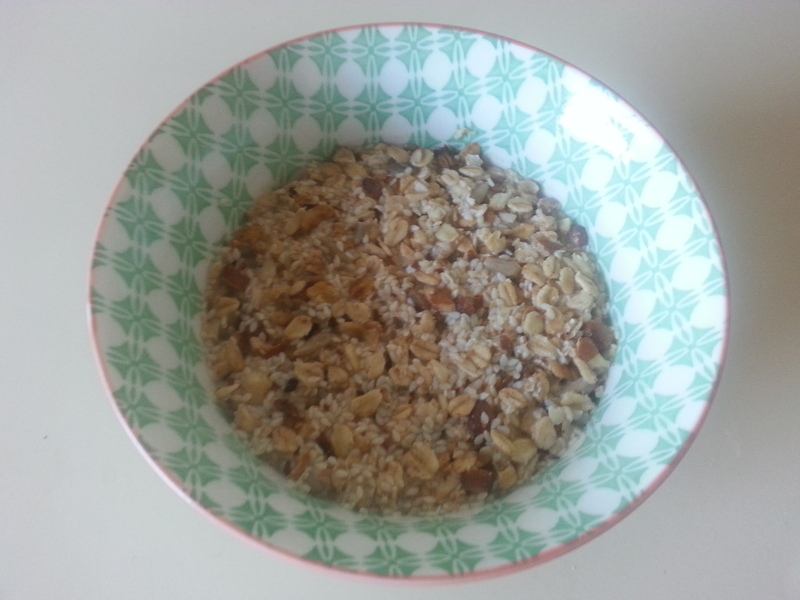 This muesli was generously endowed with nuts (ahem, almonds and hazelnuts) which provided big crunches subtly accompanied by smaller crunches of sesame seeds. This textural fiesta was also attended by sultanas and dried fruit pieces which erupted in a satisfying squish of cinnamon and slight sweetness with each bite – flavours that I think were enhanced by the overnight soaking process. I would recommend adding banana to this muesli as the cinnamon tinged oats complement banana perfectly. 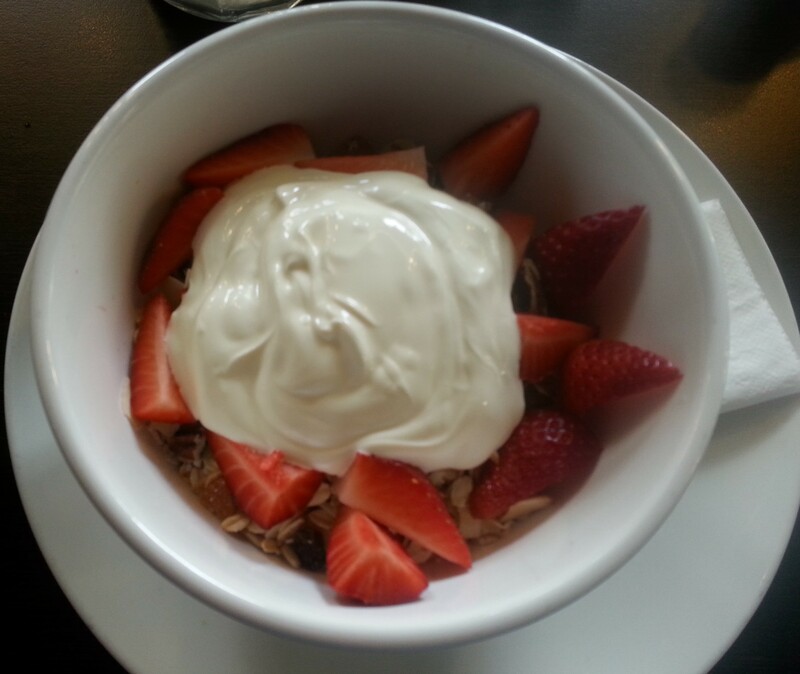 A great muesli! Unlike those of an increasingly visible subset of the population, the immune cells in my small intestine have no problem with the proteins that make up gluten and so I exist mostly in a bubble of my wheat-enriched existence. Sometimes, however, I am enticed to try the offerings of the gluten free world (the little muffins they give you at the blood bank are great! ), such as Carman’s gluten free muesli. 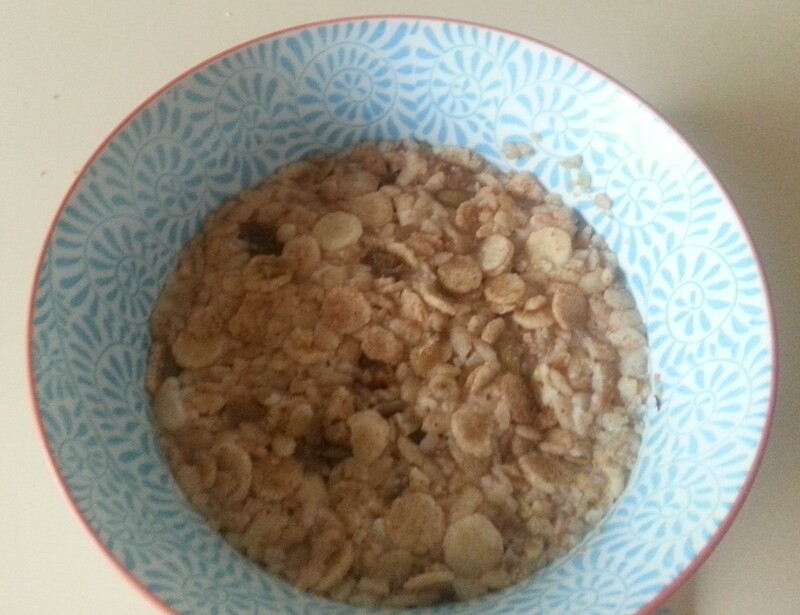 The best part of this muesli were the chewy bursts of sweetness provided by the sultanas imbued with the vanilla-cinnamon flavour that I feel is a Carman’s hallmark. The rest was a little stodgy to be honest; I’m not sure that the barely or corn puffs hold up well being soaked overnight. It must be difficult making a gluten free cereal and I think there is still a little bit of work to be done here. Why would anyone want to exclude fruit from muesli?! This is a strange concept, however my inquisitive mind would not let me pass this by (also it was initially free). 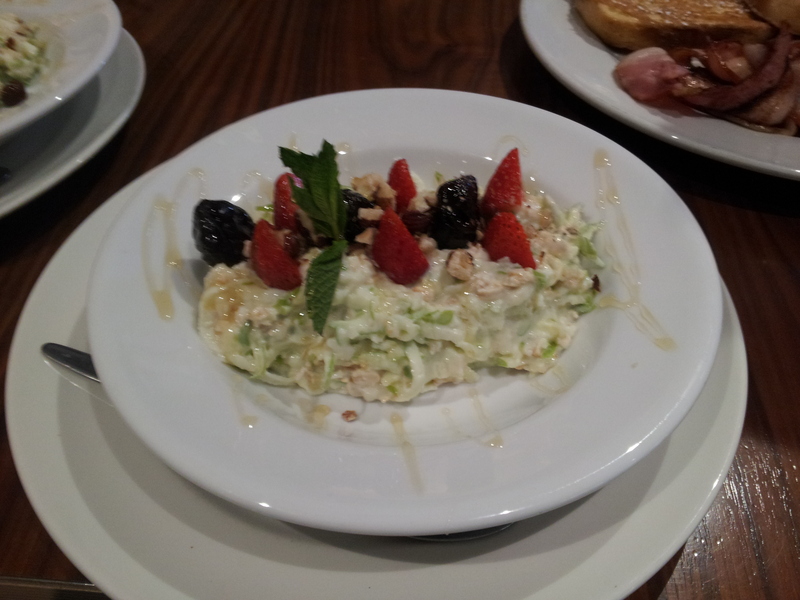 To stay true to the theme I excluded grated apple and the berries or banana that would normally perch atop my yoghurt. The abundance of hazelnuts and sesame seeds gave this muesli an impressive crunchiness, and the cinnamon overtones added an autumnal feel to the breakfast. While I enjoyed the richness of the flavoured oats, in the end I could not get over the lack of fruit – it’s like driving without music, enjoyable but no one is singing and taking it to next-level happiness. What I would like to do instead is use this muesli to make muffins, or stuff some in an apple and bake it. 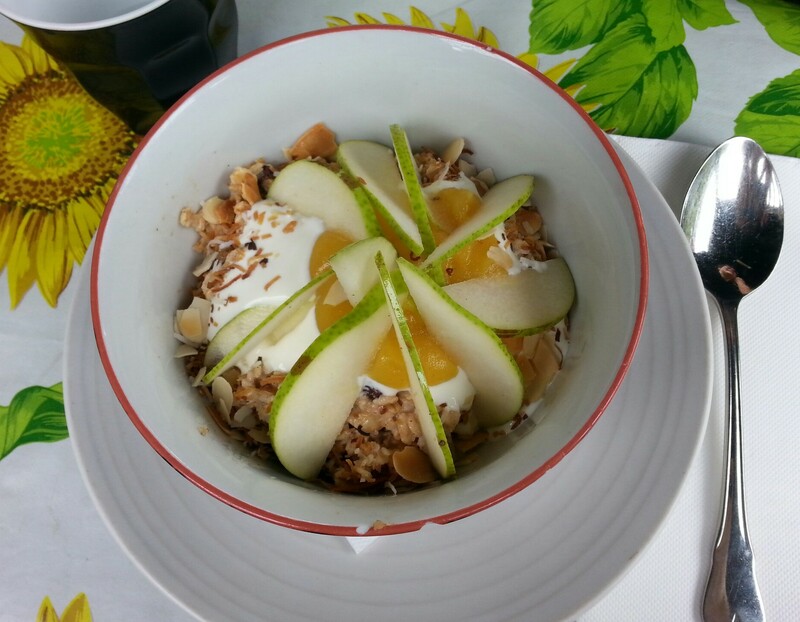 Actually, being fruit-free might make this a very versatile muesli! The bircher offering was surprisingly light on the Carman’s vanilla-cinnamonness, which actually made for a refreshing breakfast. The almonds, sultanas and apricots in particular added the majority of the non-oat component of taste. 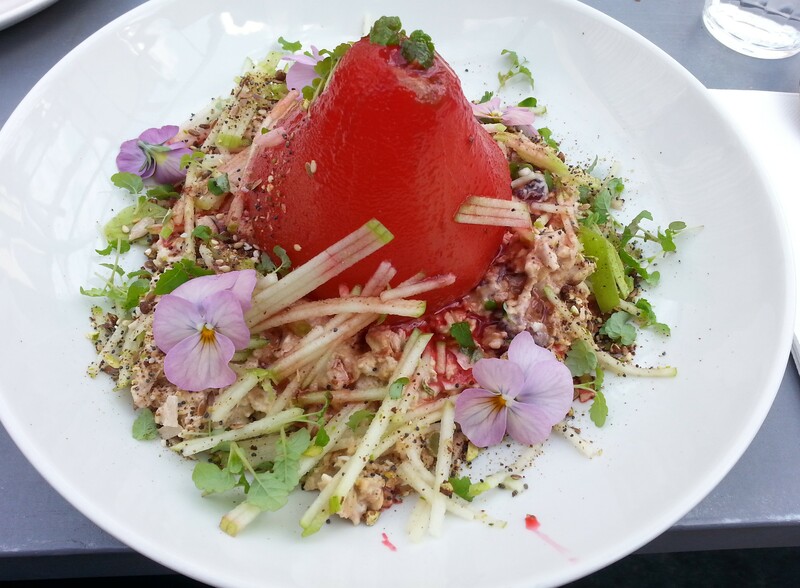 I enjoyed the raw oatiness of this muesli, however, as it is nice to revel in clean simplicity once in a while. 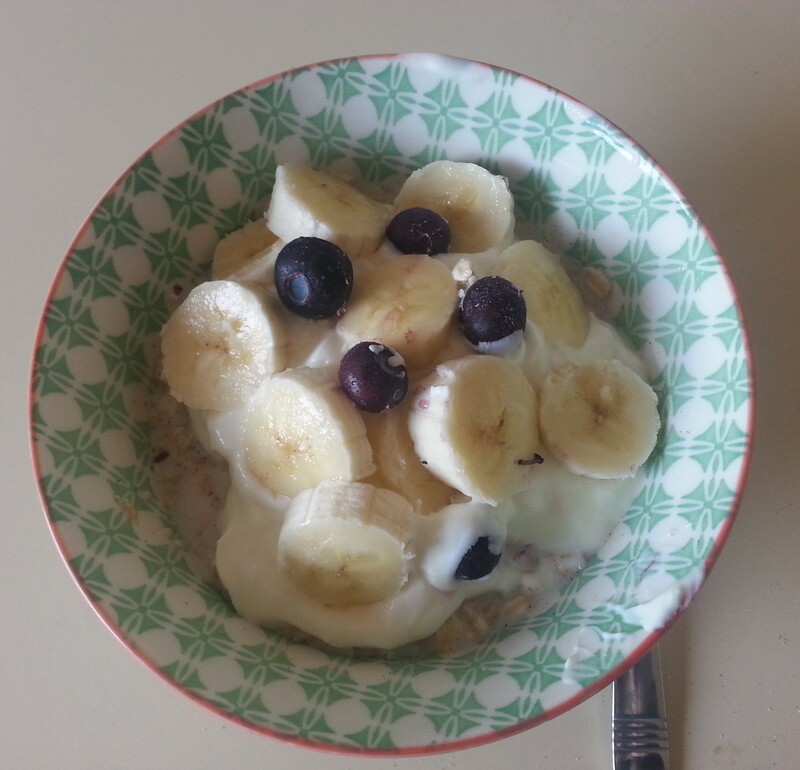 I realised that I was enjoying the fruit that I added more, which could have something to do with me daringly adding both banana and frozen blueberries. Sometimes I surprise myself with how edgy my breakfasts can get. 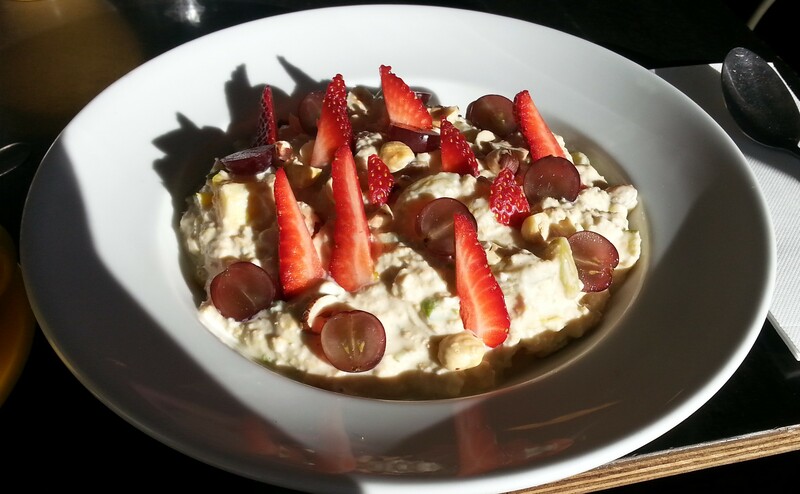 Carman’s bircher is a basic, utility muesli to be eaten on a regular day (or perhaps after a bout of tummy-trouble, as a means to wean off dry toast). Final word: Carman’s provides a wide range of muesli that aims to suit everyone from fruit-haters to wheat-avoiders. Do not follow my example and wait until you find yourself in a perfect storm of guilt and thriftiness to try the fruit and nut muesli (in particular) as it is a store-muesli marvel.